In this edition of Discovered Technologies, we talk about the latest developments in bioprinting and biohacking. In the near future, it may be possible to print functional, organic, body parts, allowing the replacement of defective organs or the enhancement of their standard performance. The “Enhance Your Eye” project is based on creating 3 models: EYE HEAL, EYE ENHANCE, and EYE ADVANCE. 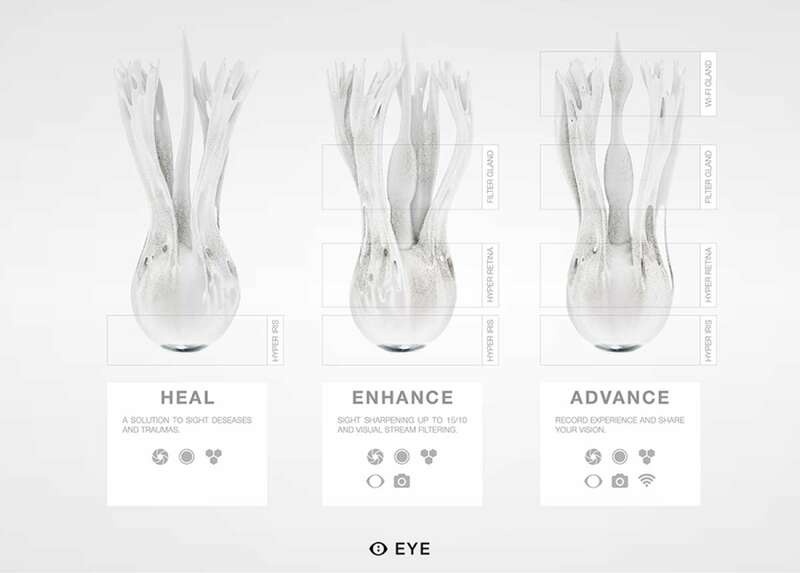 EYE HEAL replaces standard eye functionality, providing a cure to sight deseases and traumas. EYE ENHANCE sharpens sight up to 15/10, thanks to its hyper-retina. Moreover, the included visual gland allows the opportunity to aesthetically filter the visual signal. Filters (vintage, black and white, …) can be activated or changed by swallowing EYE pills. EYE ADVANCE, on top of the other options offered, provides the ability to record and share the visual experience thanks to the a new gland that supports wi-fi communication. 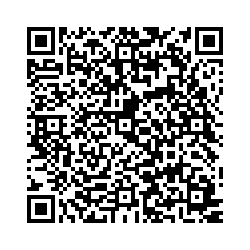 As of today, this ambitious project seems to be part of a science fiction movie, however, it is a possibility if dedication and technological innovation continues to break boundaries in unforseen areas. If a smartphone can see well enought to take pictures, why can’t an artificial eye?